The Northwest Deaf Arts Festival 2018 is a premiere event for and by Portland's Deaf & Hard-of-Hearing (DHH) community. 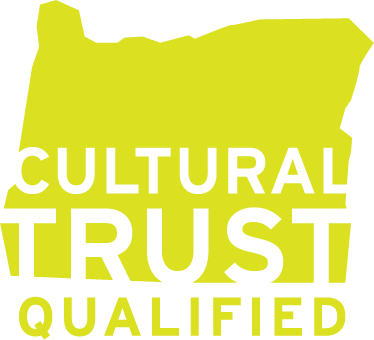 The 1-day festival is the only event in the Pacific NW focused exclusively on showcasing DHH artistic and cultural talents, and serving the 4.6% of Oregonians with hearing difficulty. --20,000 of whom reside in the greater Portland metropolitan area, alone. We are excited to announce headlining Hip-hop artist and #deaftalent Sean Forbes, additional headlining artists will be announced soon! CymaSpace, along with partnering organizations and local, regional and national corporate sponsors, will present, at minimum, (1) national and (2) local DHH performing artists/collectives, focusing on accessibility, inclusion and opportunity for DHH artists and audience, and creating career development opportunities for DHH artists, engineers and technicians. Performances will be supported by a team of performing arts ASL interpreters and the full complement of Cymatic art-technologies developed by DHH artists & engineers at CymaSpace, already featured on TV and stages across the country. Contribute to CymaSpace today and help us hit our fundraising goal. Any donation big or small will go directly toward our performing arts accessibility and cymatic education programs. Help CymaSpace earn donations by shopping with you Fred Meyer Rewards Card.